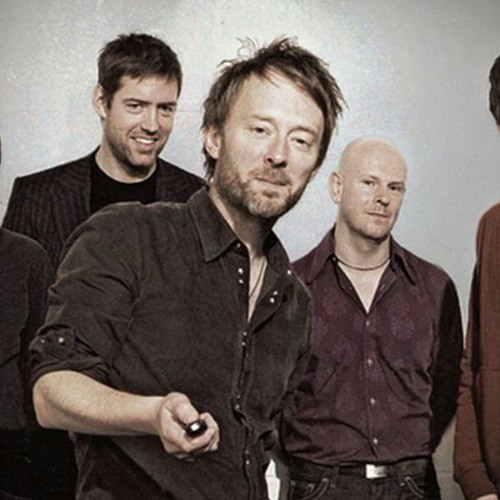 A sad Radiohead time is delivered to your ears this week and we're sorry about that. Fortunately, we also bring VR talk, Uncharted 4 impressions, talk of Watch Dogs 2, and Fragments of Him. So that's nice! Because 10/10 is literally the best score you can give. I don't agree with people that think that means perfect but don't pretend it's that hard to see their point. the reason people are not pointing out the games story as much as for a movie is because story is a secondary thing to gameplay in videogames. Well, there's an easy explanation for that: Those people also have no idea what they're talking about. Jim Sterling gets the Mock-A-Kid Award for destroying children's dreams. D-Stroyd. for Nioh, you have to watch your stamina&dodge the hits once you are used to them. also, you can recover stamina a bit faster by toying with the stances R1& face buttons, midcombo. you are onehit killed without armor, with armor the axe wielders can do it too, and of course, you take double damage easy from your back. block everything at first, it will ultimately hurt your weapon, as taking damage will your armor. go back to the shrine to evolve and use the puny amount of 'souls' you got. If Dynasty Warriors 40K happens, I'll stuff my balls up my own arse it synchronous interpretive dance with you, Jim. Sounds like they're not happy with the outcome of their game. Is anybody else trying to see how low they can get their own voice now?